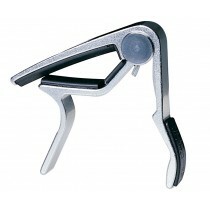 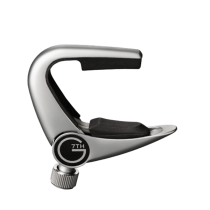 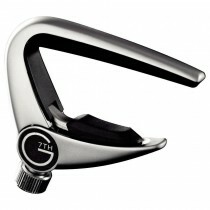 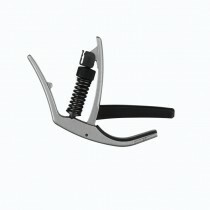 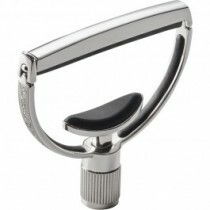 G7th Newport 6 String Silver Capo. 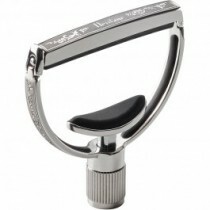 G7th Newport Classical Silver Capo. 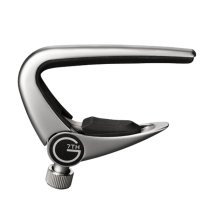 G7th Newport Partial #3 Silver Capo. 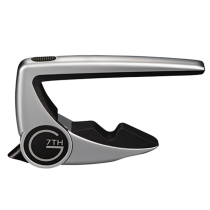 G7th Newport Partial #5 Silver Capo. 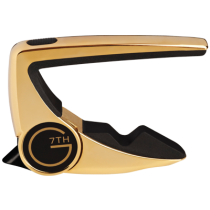 G7th Nashville 6 String Gold Plate Capo. 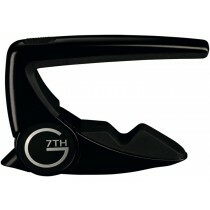 G7th Newport 12 String Silver Capo. 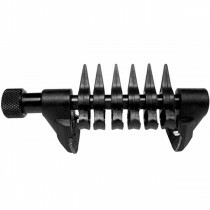 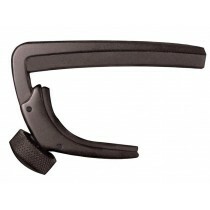 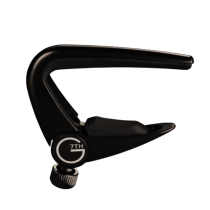 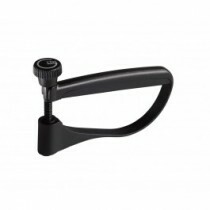 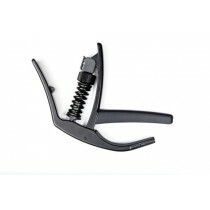 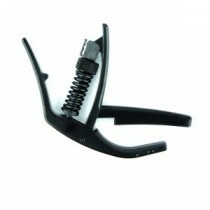 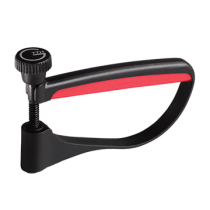 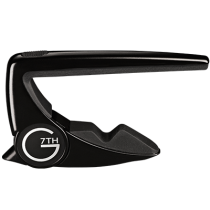 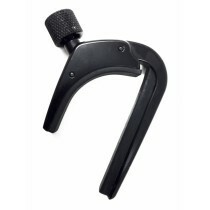 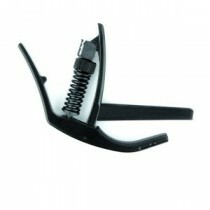 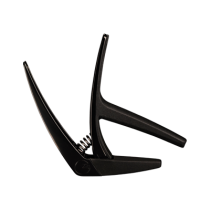 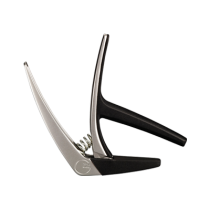 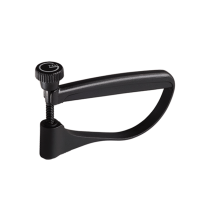 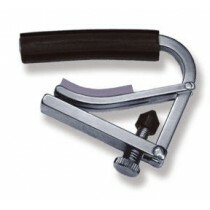 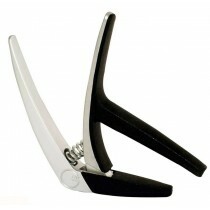 G7th Newport 6 String Black Capo. 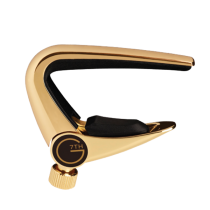 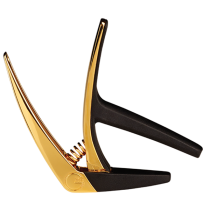 G7th Newport 6 String Gold Plate Capo. 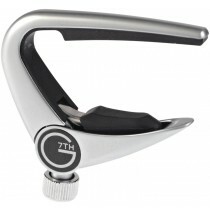 G7th Performance 2 Classical Silver Capo.